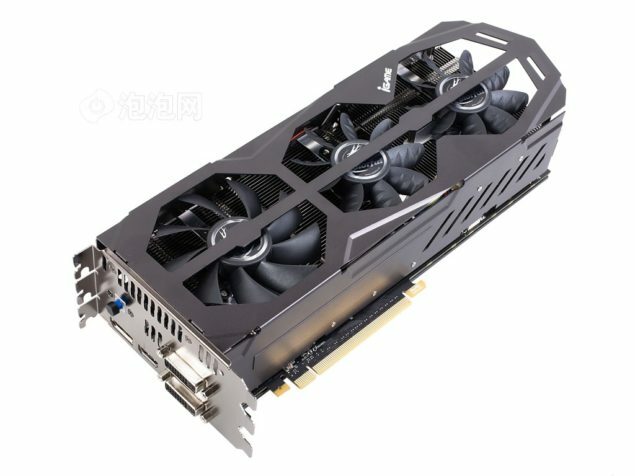 Chinese Graphics Card Manufacturer, Colorful is yet again preparing an Kudan iGame monstrosity – This time the Kudan iGame GeForce GTX 680 which features the most powerful non-reference PCB design and a massive cooler that covers no less than three expansion slots. 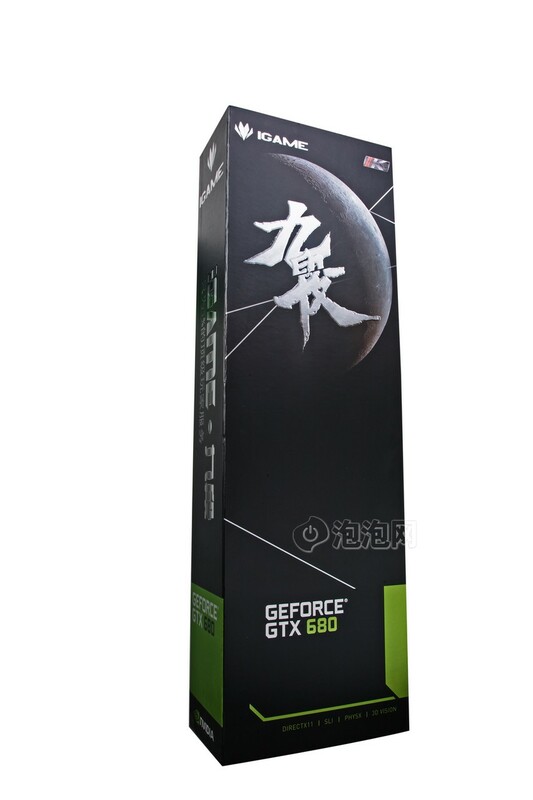 Colorful iGame GeForce GTX 680 is powered by the GK104 core which holds a massive 1536 Cuda Cores, A 2GB GDDR5 Memory (256-bit wide). 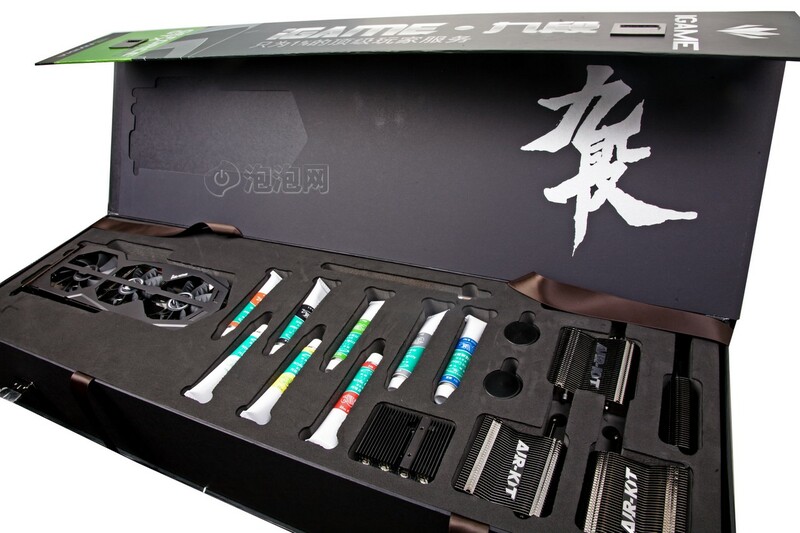 Clock frequency are not known yet but expect a nice Factory O.C by Colorful on the iGame Kudan. 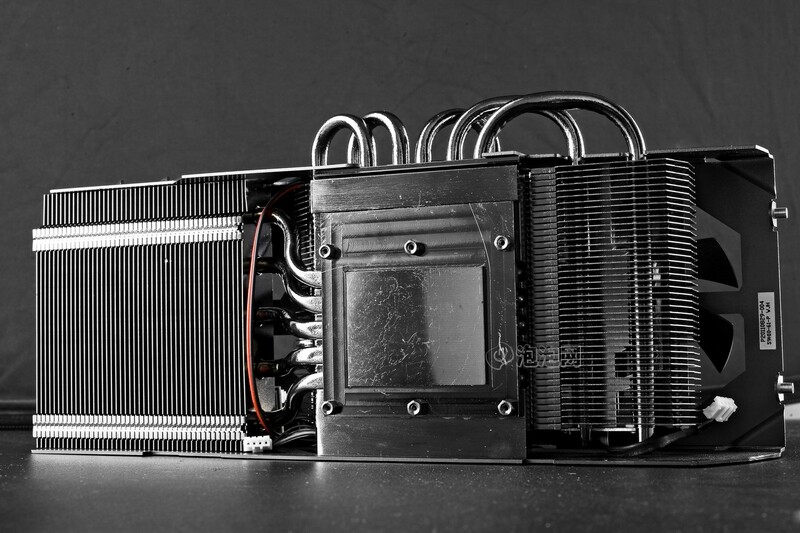 The iGame Kudan GTX 680 is cooled down by a gigantic cooler that covers three slots, It holds a massive aluminum fin block which covers the whole length of the PCB equipped with five heatpipes which convey heat from a large base pate and cooled by three coolers on the shroud. 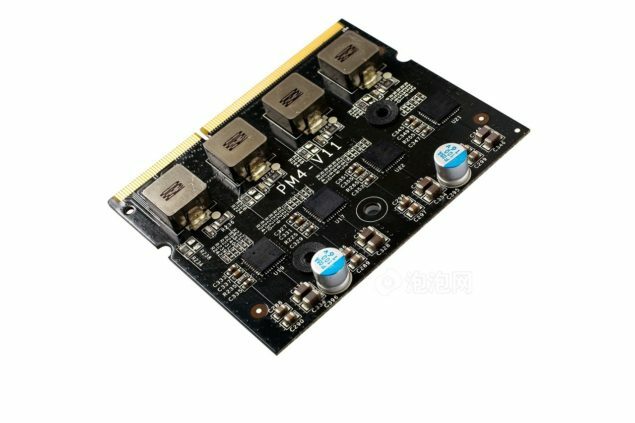 The VRM Phase is the most interesting and powerful design we have seen yet on a GTX 680, The PCB is powered by a 8 Phase VRM and provided juice through two 8 Pin Connectors, Reference models use two 6 Pin stacked on each other. 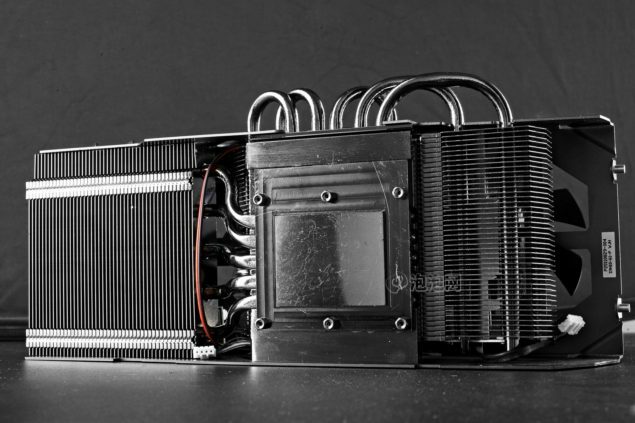 The tougher VRM Power Phase would allow for massive overclocks and even if that’s not enough, Colorful would bundle an add in VRM board that adds additional 6 Phases further increasing the overclocking ability of the GPU. 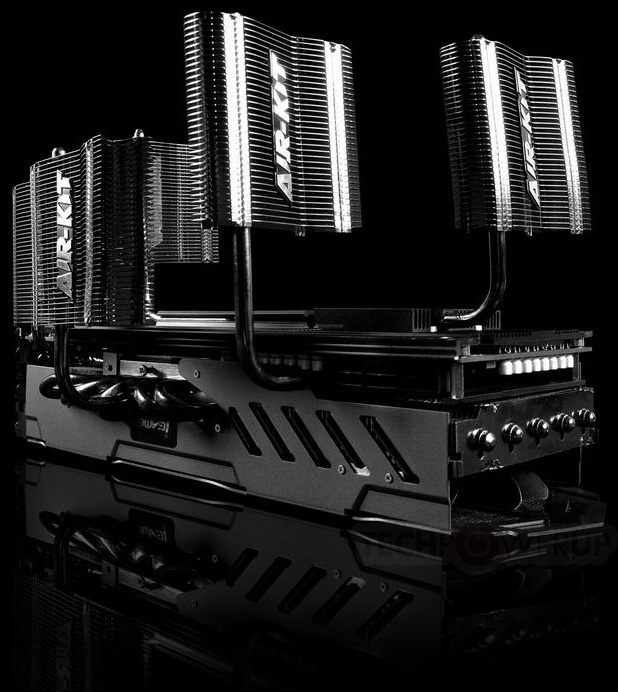 This card would be an overclockers favorite! Additionally, The Package includes 5 more smaller heatsink blocks which could be attached to allow for increased cooling and you can mod your GPU with the bundled color paints. Display outputs include the reference dual dvi, HDMI and a single Display port. The card’s launch and price are not known yet but expect it to hit the market soon!